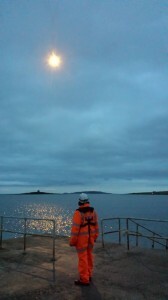 Shortly after darkness this evening, the Skerries Coast Guard team were tasked to investigate a report of possible distress flares off the Rush coast, three miles south of Skerries. The Coast Guard’s National Maritime Operations Centre (NMOC) had received a report from a vigilant member of the public who had sighted two parachute flares deployed off the Rush coast. 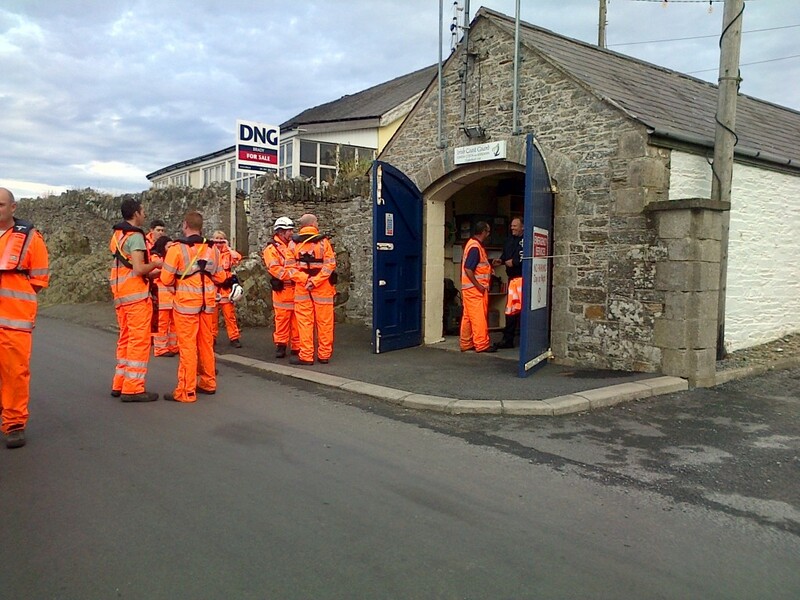 The Skerries Coast Guard team arrived on scene within minutes and immediately began to carry out a detailed search of the coastline. The Coast Guard’s helicopter based at Dublin, Rescue 116 was also tasked and carried out an extensive search of the sea area. Nothing further was spotted and with the area thoroughly searched no further action was required. Remember – if you spot someone in difficulty on the coast, even if you only think they may be in difficulty, dial 999 or 112 and ask for the COAST GUARD. Do not assume someone else has made the call. 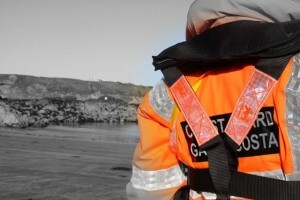 Skerries Coast Guard – a voluntary coastal rescue unit of the Irish Coast Guard.